Forget stuffy dining rooms and overheated kitchens. 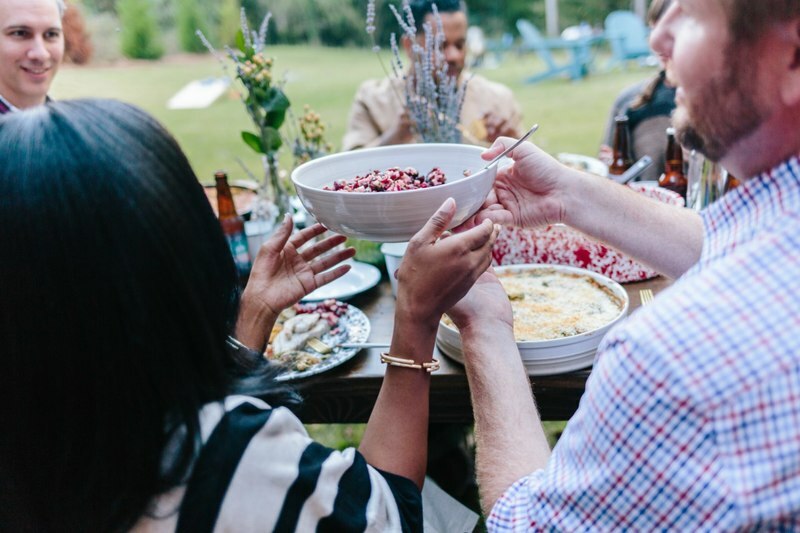 This year, bring your Thanksgiving into the great outdoors. Here in the South, where we often are still donning tee shirts and sandals into November, we are uniquely positioned to bring our holiday celebrations onto our porches, patios and backyards. 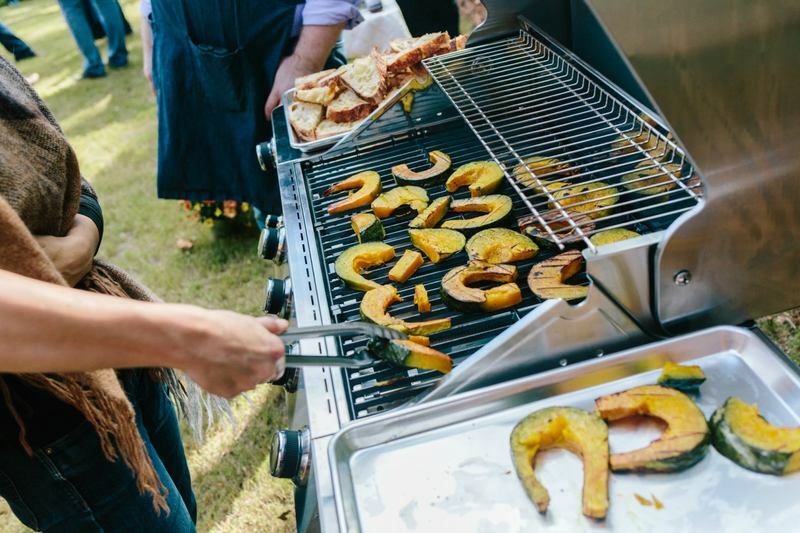 Not only does this strategy add a little fresh air to the feast, it also gives you and your guests plenty of room to move around, as well as the opportunity to innovate and experiment with your menu. And while it may sound intimidating to switch up your Thanksgiving traditions, it is really quite easy to modify (and dare we say improve upon) those holiday classics by cooking them outdoors. In this multi-part story, we will lay the groundwork for your best Thanksgiving ever, all outdoors. Moving Thanksgiving outside doesn't require too much of a different mindset than any other year. All you need to do is think: Can I cook this in my backyard? Complete your outdoor Thanksgiving with tubs full of cold beer, a marshmallow-toasting fire pit and plenty of lawn games.